To incentivize, promote and reward our most dedicated energy faculty, The Wilton E. Scott Institute for Energy Innovation has launched “The Scott Institute Energy Fellows Program." There are three levels of fellows: director emeritus, senior fellows and fellows. Each fellow will receive funding, resources and membership in the Scott Institute Fellow Council. 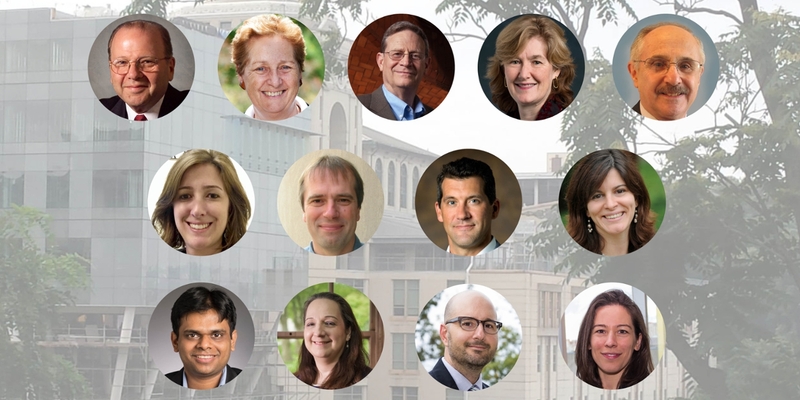 Congratulations to our inaugural class of fellows!